Looking for a Subaru in Canada? Subaru is a Japanese automaker, part of the larger conglomerate Fuji Heavy Industries (FHI). It was established in 1953 and first began producing aircraft parts during World War II. The first vehicle was produced in 1954 and was named the 1500. 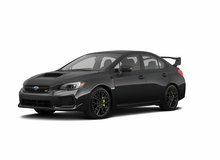 The current product line includes a BRZ, Forester, Impreza, Legacy, Outback, WRX, WRX STI and Crosstrek. Subaru was first introduced into Canada in 1976 when the Leone model was released. 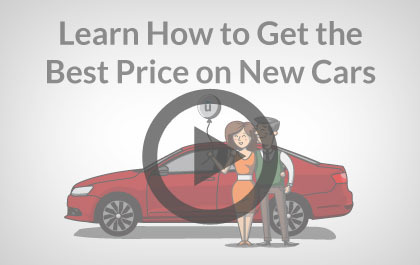 It is headquartered in Mississauga, Ontario with a network of over 100 dealers across the country. 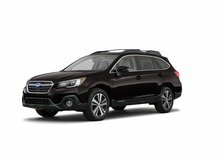 A full-time symmetrical All-Wheel-Drive (AWD) system has been present in all Subaru models since 1972. This system allows for an equal balance in torque distribution to provide maximum stability and performance. This technology has been proven from past World Rally Championships (WRC) victories using the AWD system. This legendary system is well respected worldwide as it is considered to be the best AWD system on the market. Horizontally-opposed BOXER engines provide smooth delivery of power and a low center of gravity due to the compact engine size. Pistons in the BOXER engine are parallel to the ground to provide a smooth counter-punch action. The low center of gravity allows for greater performance and handling, with less body roll and yaw movement. This system is the first chain driven continuously variable transmission (CVT) to provide a seamless power range and increased fuel efficiency. There is an automatic mode and a manual mode with 6-speed paddle shifters available for a greater shift response. This system is available on the Impreza, Legacy and Outback models. 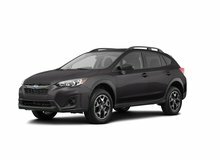 Subaru also has a very strong safety record, as it is the only automaker with the Top Safety Picks by the Insurance Institute for Highway Safety (IIHS) on all its models for three consecutive years. This is made possible through advanced safety technologies, including a reinforced ring-shaped frame to provide protection in high-impact accidents, an advanced airbag system, and a rollover monitoring system. A rear view camera is also available on the Legacy, Forester, Outback, and Tribeca for greater visibility and safety. 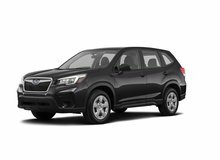 Unhaggle is not affiliated with or endorsed by Subaru in any way nor does Unhaggle endorse any products, services, or websites that may be referred to in, or linked to, this site. All product names, trademarks, and trade names are the property of their respective owners.